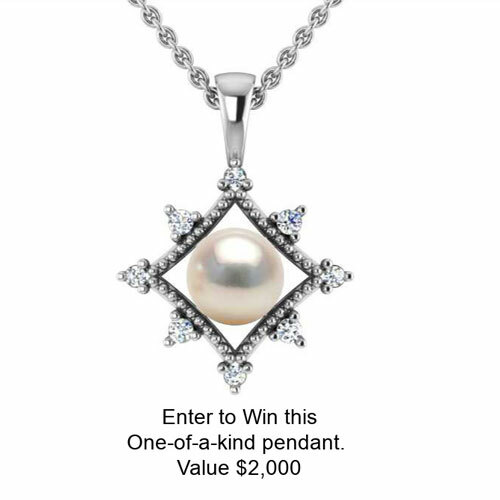 One Weekend only! 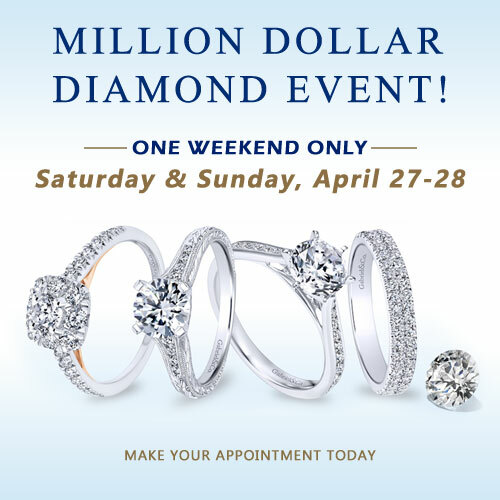 See Central NJ's largest selection of diamonds and engagement ring settings starting at $1,999 with 12 months interest free financing if you qualify. This Mother's Day, we would like to celebrate all women that have embraced the role of mom. From grandmothers to foster mothers, please tell us all about the wonderful woman who raised you. 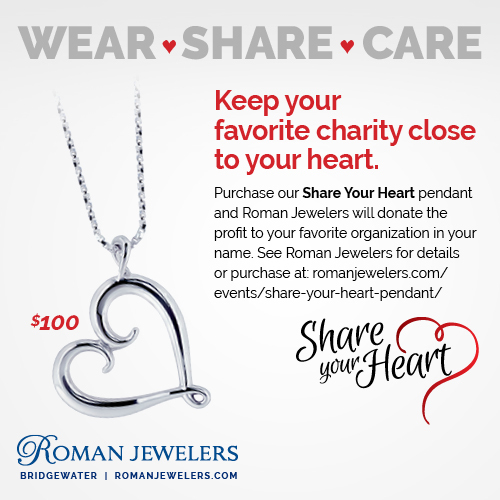 Keep your charity close to your heart with the purchase of the Share Your Heart Pendant, custom designed by Roman Jewelers.